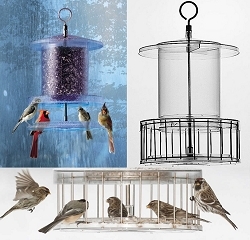 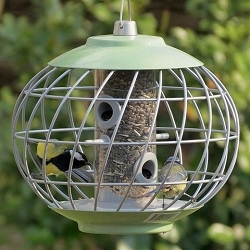 Unique design attracts wide variety of clinging & perching birds! 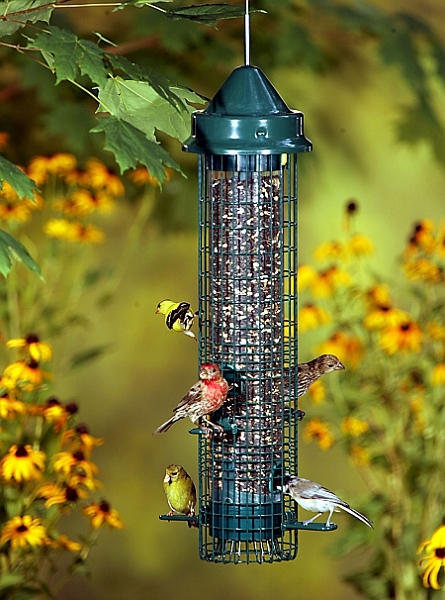 The Squirrel Buster Classic is a value-priced, high quality bird feeder that is guaranteed 100% squirrel proof and chew proof. 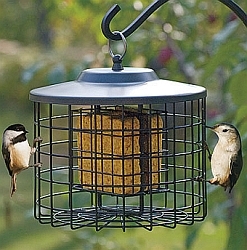 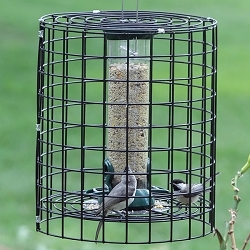 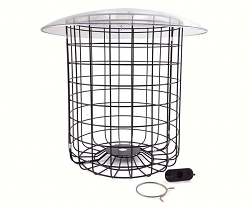 It provides both a perching and clinging environment, disassembles easily for cleaning and features seed tube ventilation to keep seed fresher. 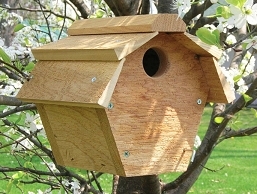 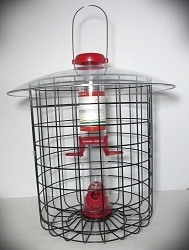 This 1.4 quart feeder carries a 24 month warranty. 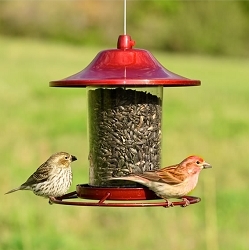 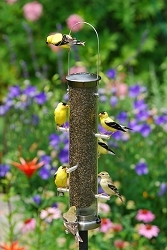 Seed or Feed Options: black oil sunflower, safflower, millet, cracked corn, sunflower hearts, mixed or blended seed.